Seyon Mirror 39-Piece flatware set from Cambridge Silversmiths adds mirrored elegance to your tabletop in each place setting! And a Slotted Serving Spoon. Flatware Buying Guide from Overstock.com. 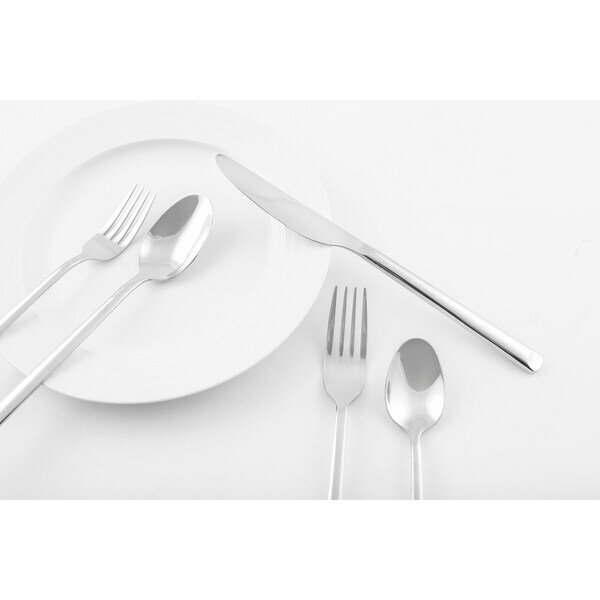 Our guides provide customers with information about buying flatware.